The airport security officer: who he is and how he becomes a security professional. 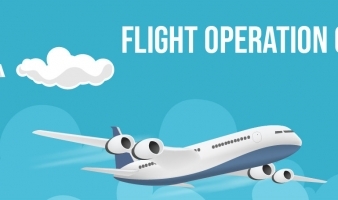 Flight Operation Officer: the fascinating airport sector. It is expected of training activity in the company for most of the courses. The work placement is an extremely significant within the student training program, since it allows to have in many cases the first real contact with the profession, exploiting and implementing concretely what has been learned during the first phase and in the exercises. An offer of professional training courses that becomes more extensive and varied every day, to meet the needs of the labor market, enhancing the skills of each student. The first step is to know how to recognize your potential. The second, choose the right path. 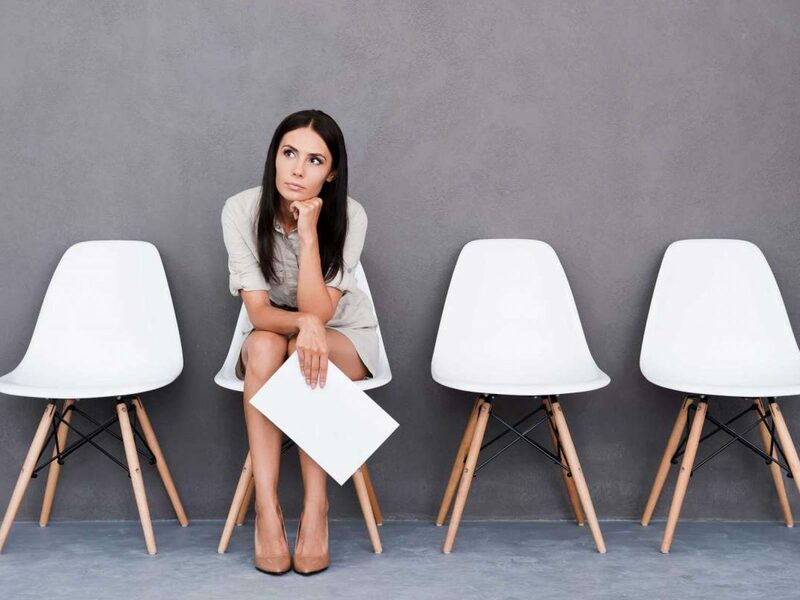 Accademia del Lavoro offers all students a job orientation service, starting from the admission phase through motivational interviews and psycho-aptitude tests to better understand the candidate's value. Let's combine knowledge with know-how. - promotion of interviews aimed at job placement. Academy of Labor is committed daily to enter into agreements with private companies, with the aim of producing quality work experience for all our students. Precious opportunity to enter the world of work and enrich their curriculum of that experience to become professional in the chosen field. A high percentage of students is inserted in the workplace or internships in companies in the sector, as the internship is now the access channel to the vast majority of professions. Accademia del Lavoro annually studies professional training courses suited to the various employment opportunities identified, updating its programs based on the latest news and new tools derived from the world of information technology. In this way the students who choose to rely on the Academy know they are getting the right preparation to acquire the skills required by a constantly evolving job market. The internship, then, completes the path, providing professional experience to all effects and putting in contact the students with important and accredited realities of the various professional sectors involved. Because knowledge is really the guarantee of a "know-how".